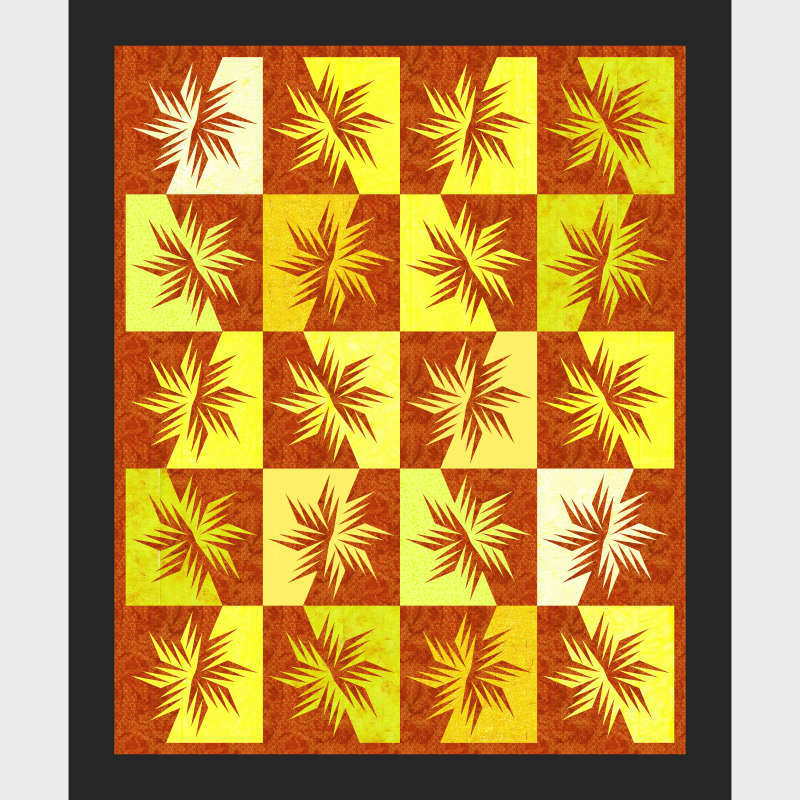 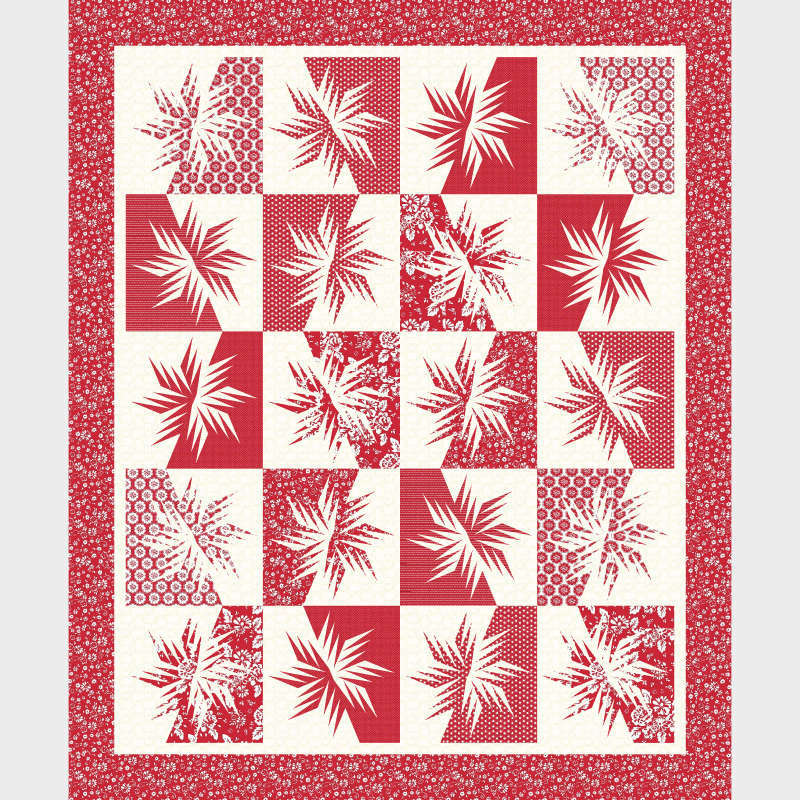 Feed your artistic side with this mesmerising quilt pattern. 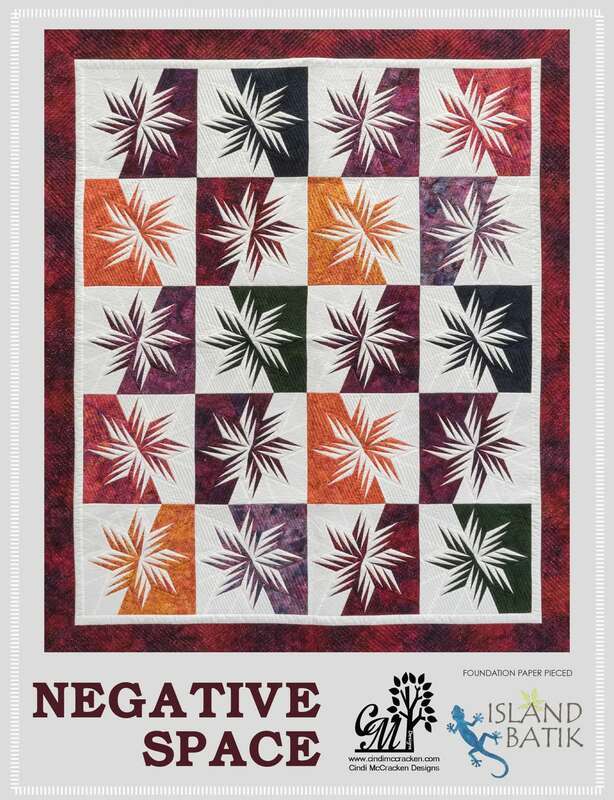 Negative Space offers a unique challenge to balance negative and positive space to render an absolutely stunning piece of art. 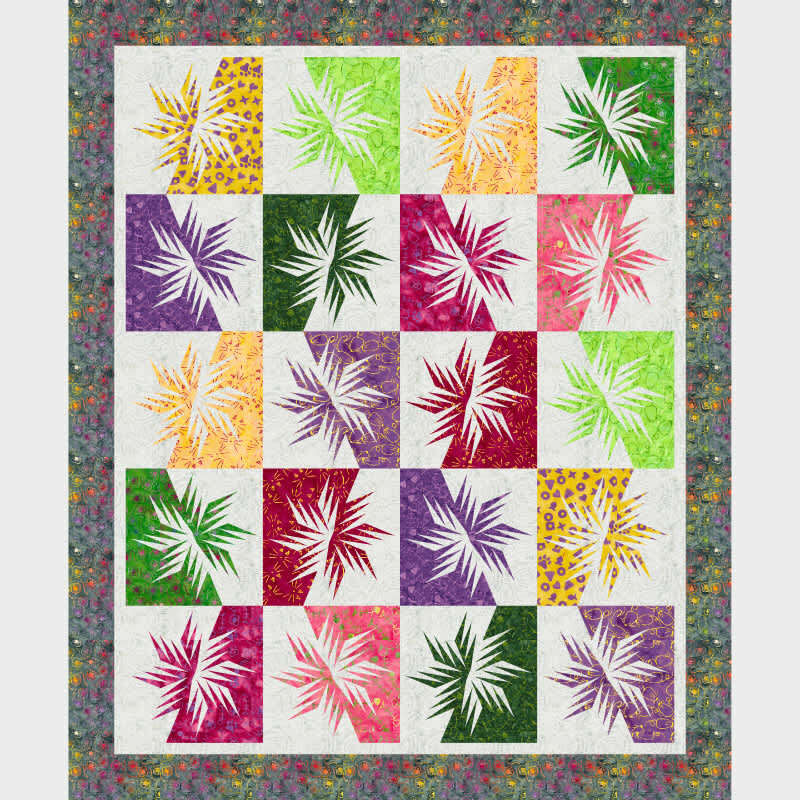 Subscribe today to create your own colorway using Quiltster.